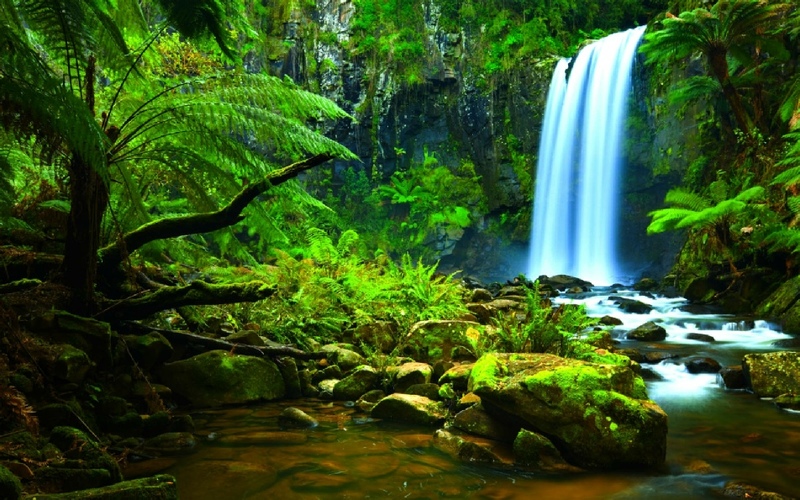 Although you may not think it, plants are one of the most important organisms on earth. Without them life as we know it, would not exist. 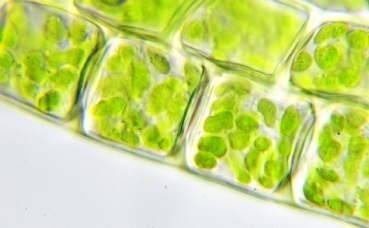 The most obvious point is that they undergo photosynthesis. A process where they use carbon dioxide, water and sunlight to create oxygen and their own food. 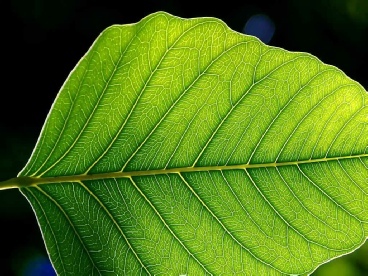 Once you’ve had a look at photosynthesis you should have a general idea of how a plant looks and how it turns CO2 and water into glucose and oxygen. Now that you know how a plant gets water, carbon dioxide, glucose and oxygen, how does it get minerals and ions? 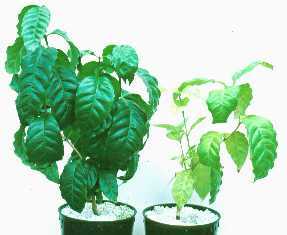 Like us, plants need minerals for healthy growth.